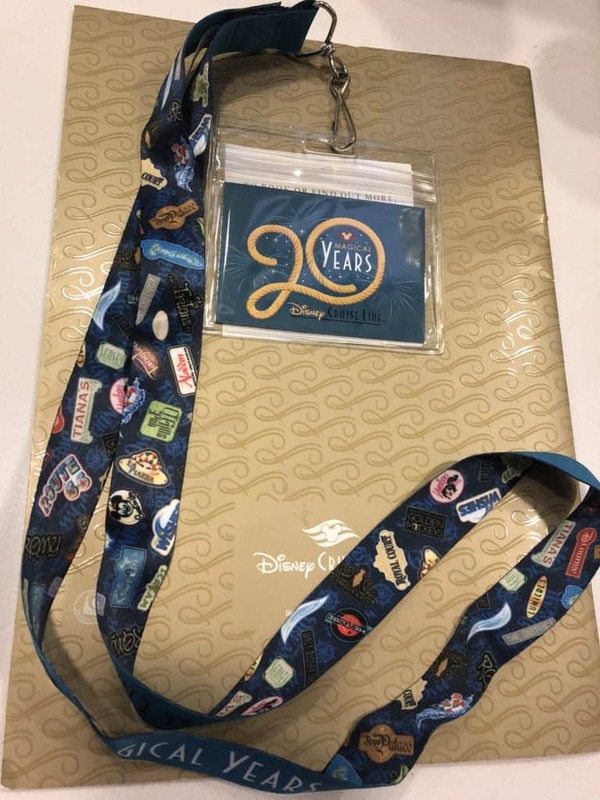 Who wants to win a Disney Cruise Lanyard? Simply join my Disney Cruise Facebook Group to have a chance to win! The Group regularly has exclusive Giveaways and is the place to learn everything you need to know about Disney Cruise Lines! Disney Cruise Line Group is a place for anyone who has already sailed or who is planning to sail on a Disney Cruise.